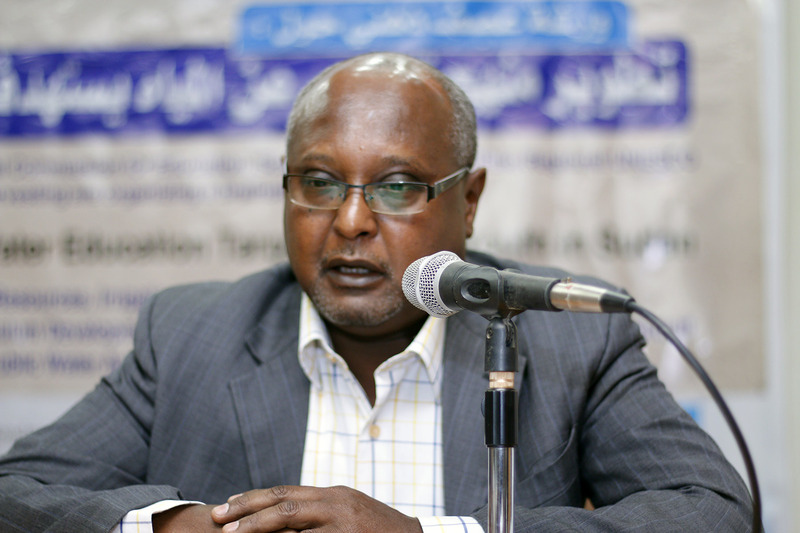 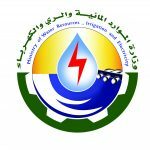 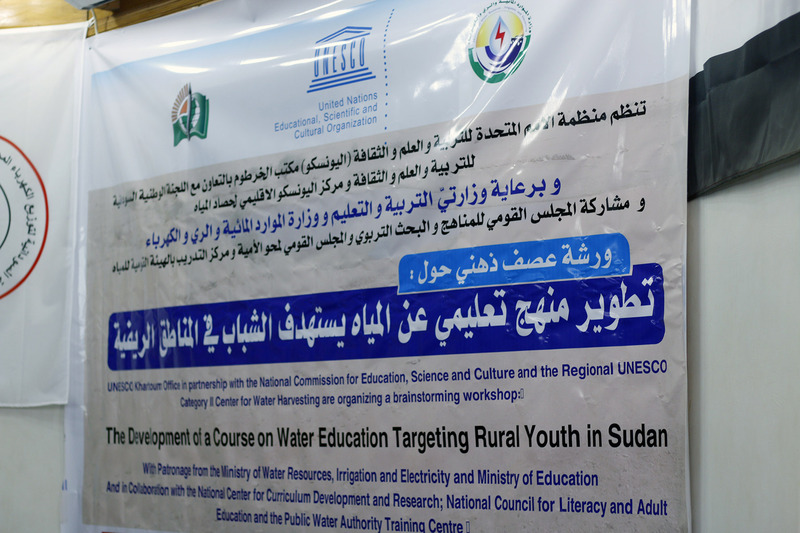 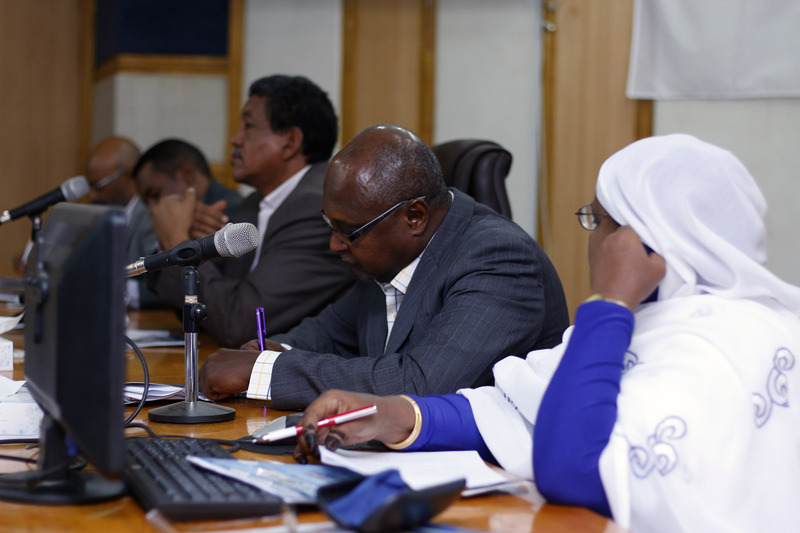 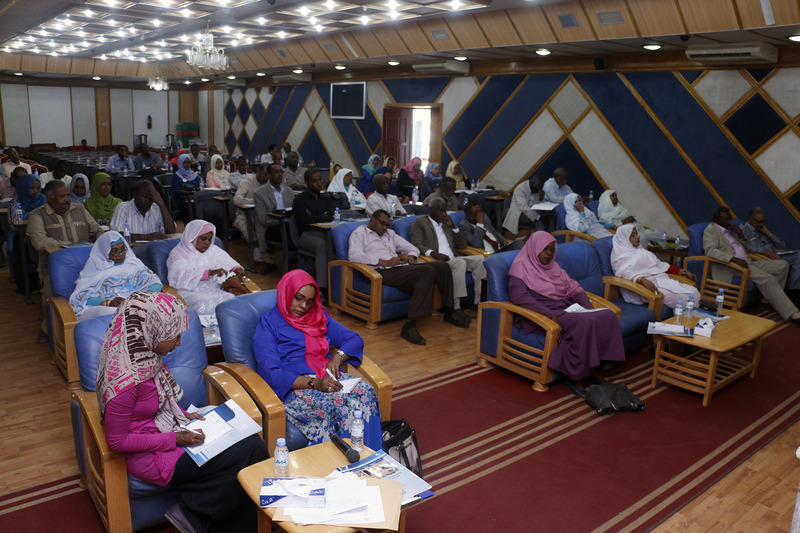 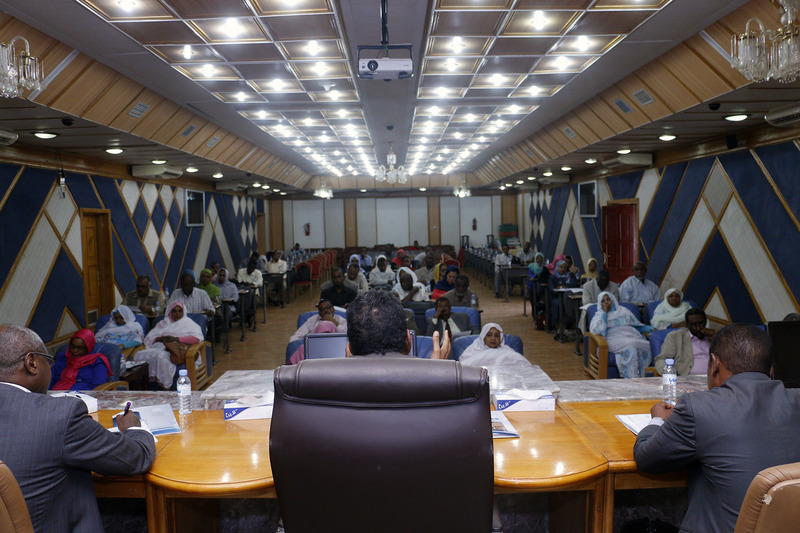 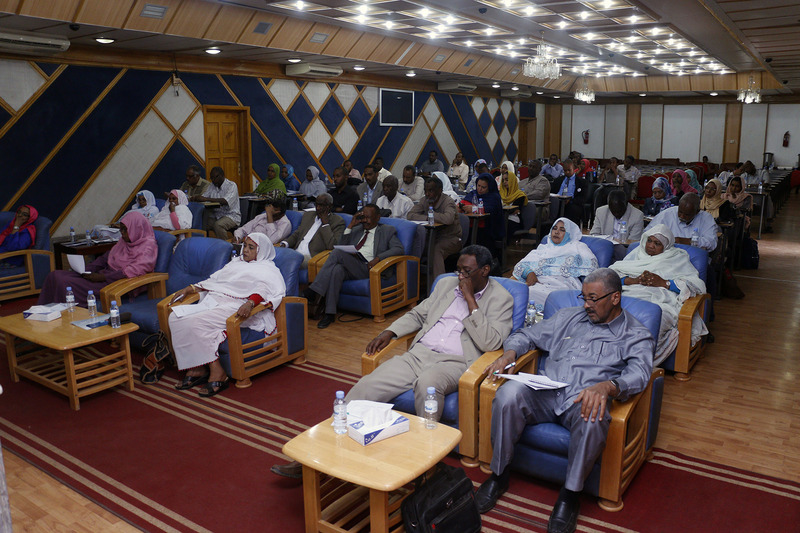 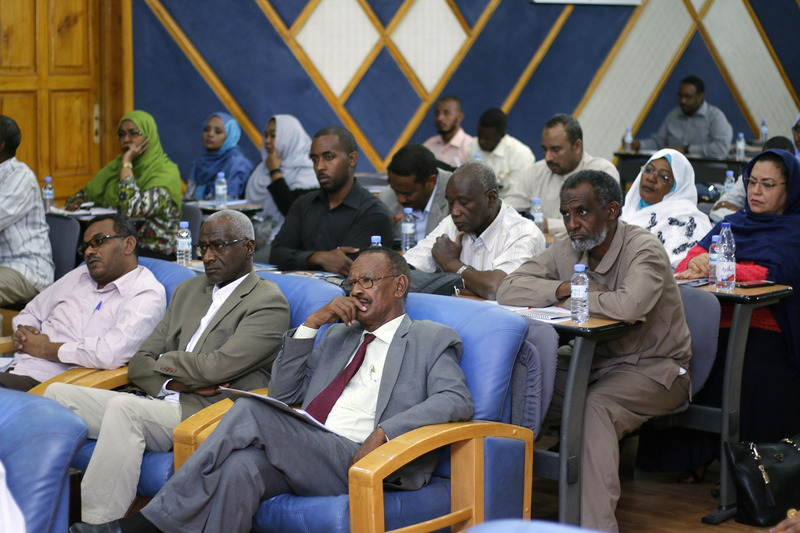 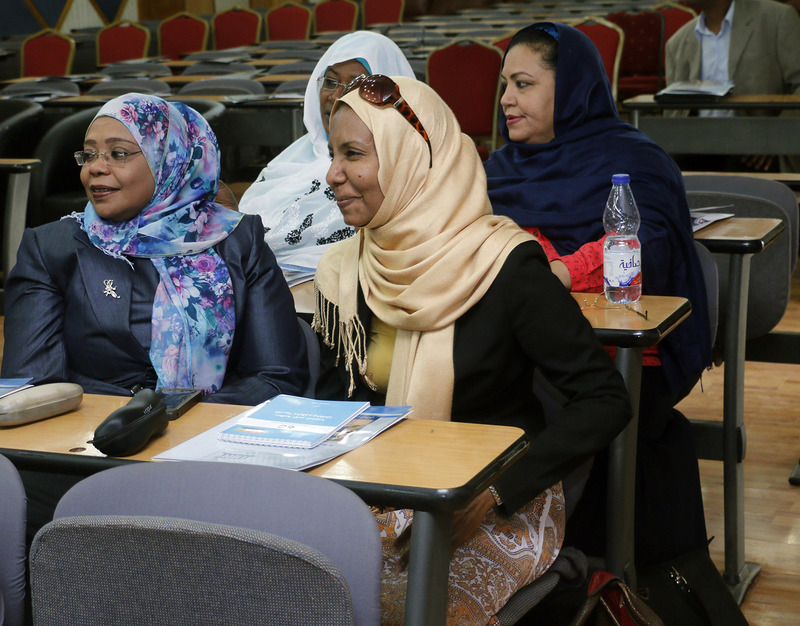 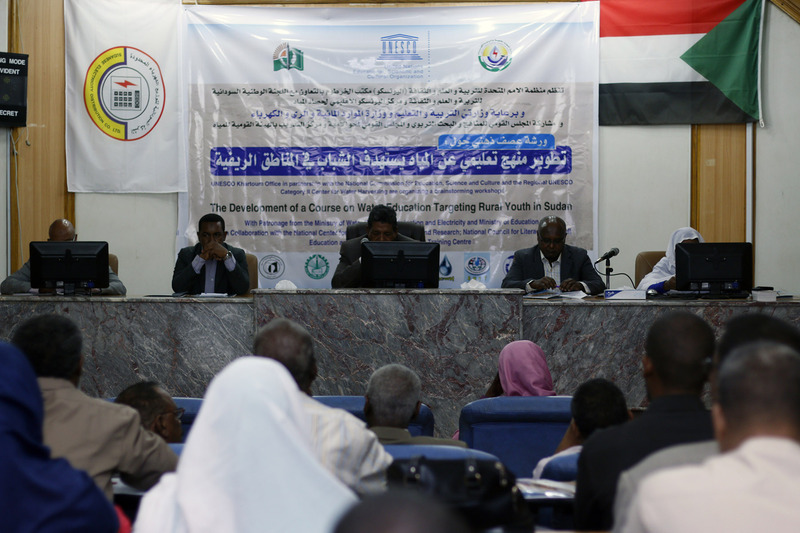 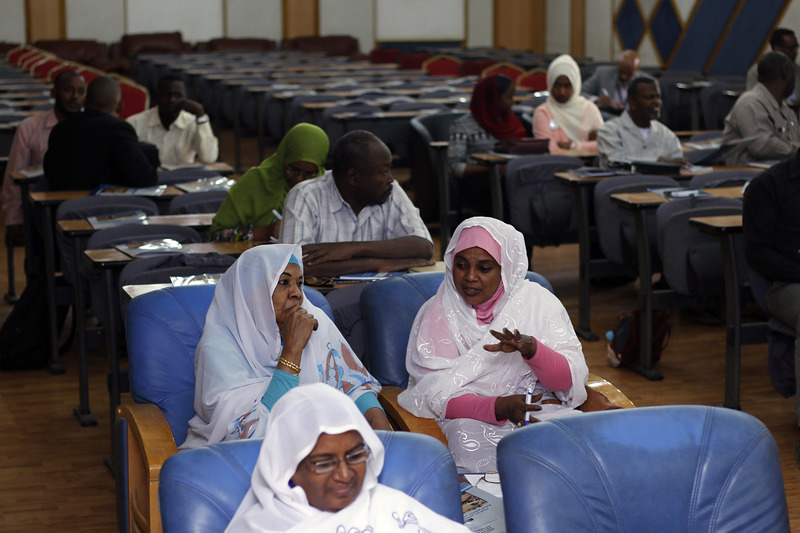 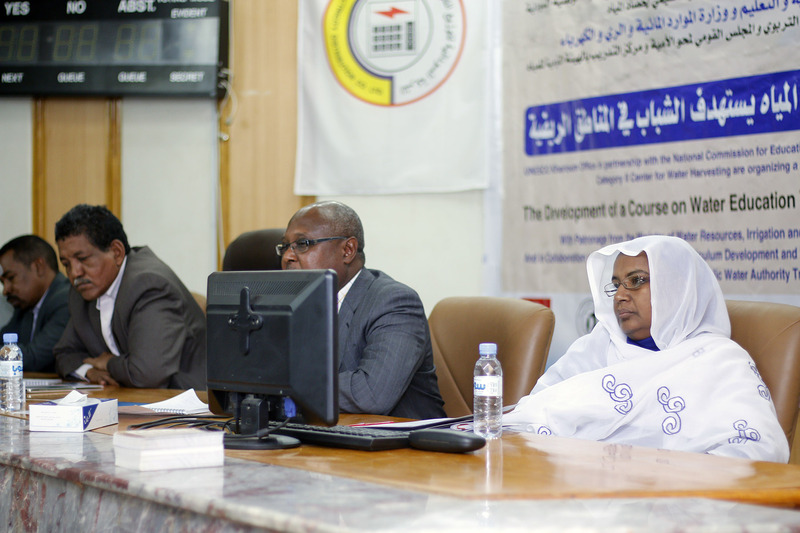 In 2017, the UNSECO Khartoum office together with their national partners from the Ministries and Research Institutions; developed an initiative for Capacity Building course on Water Education for Rural Youth in Sudan with reference to the IHP VIII theme of “water education, key for water security”. 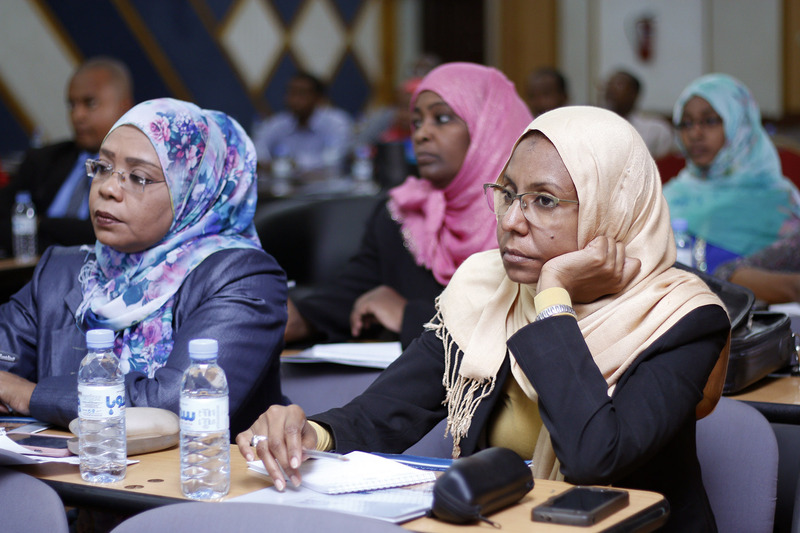 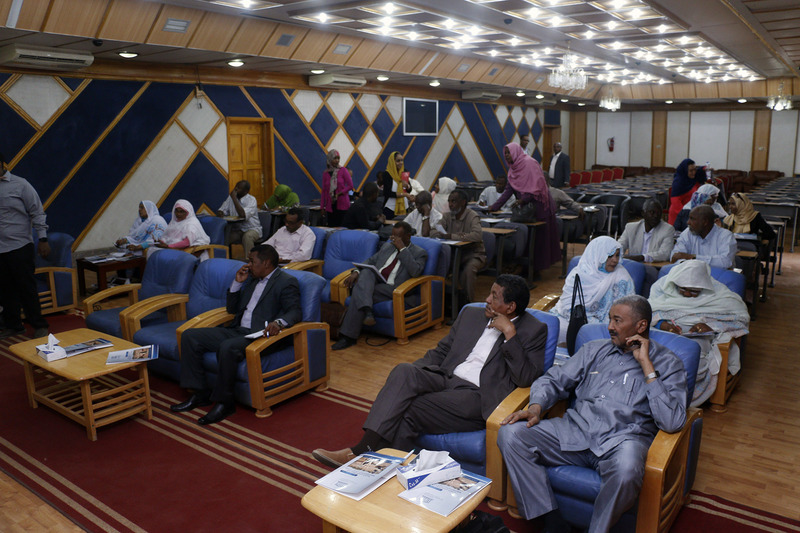 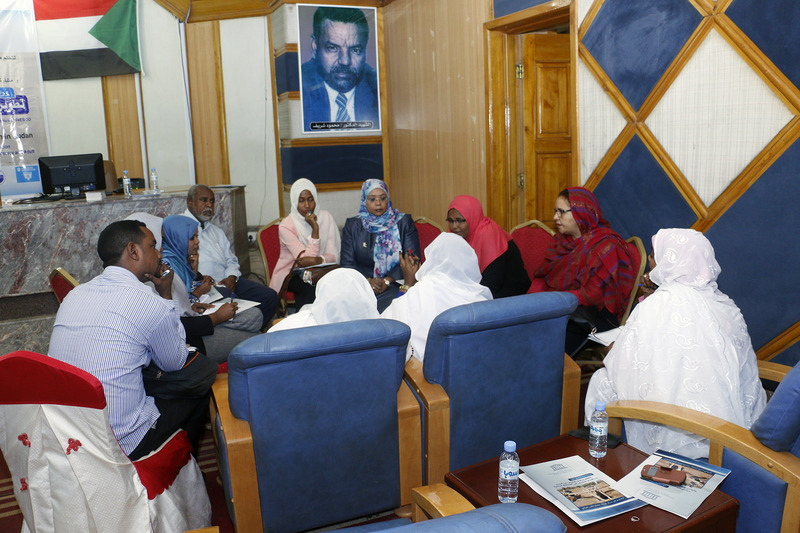 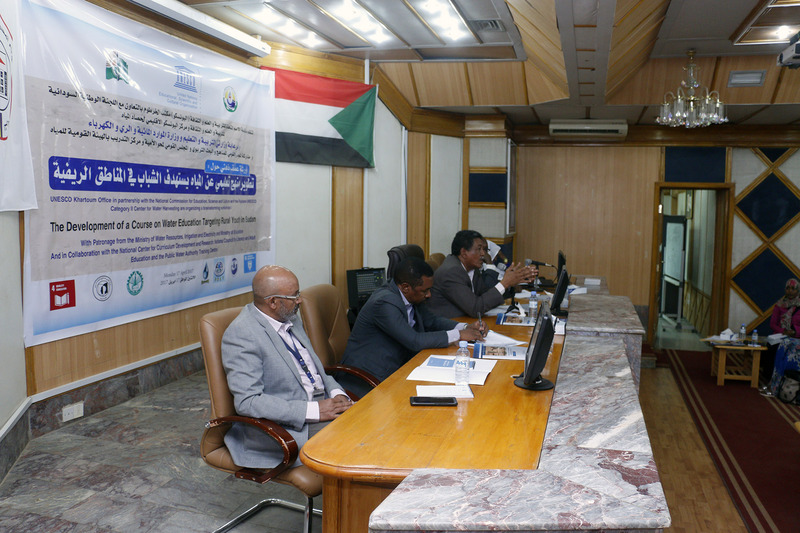 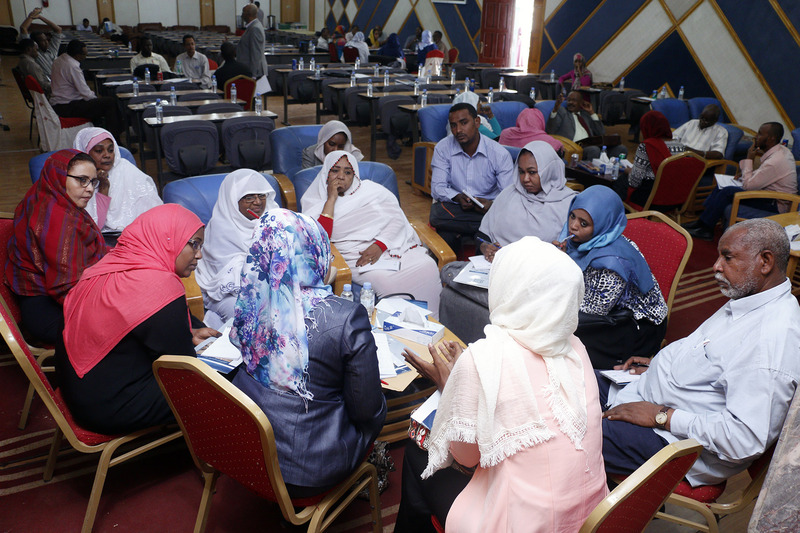 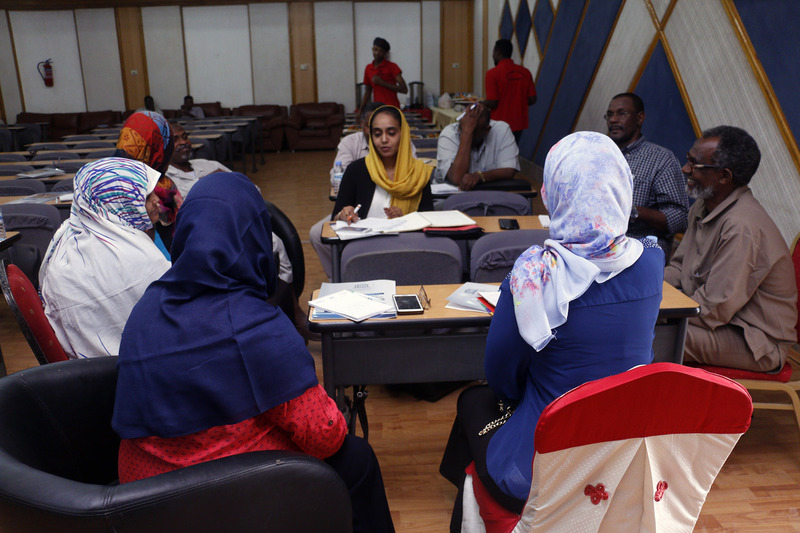 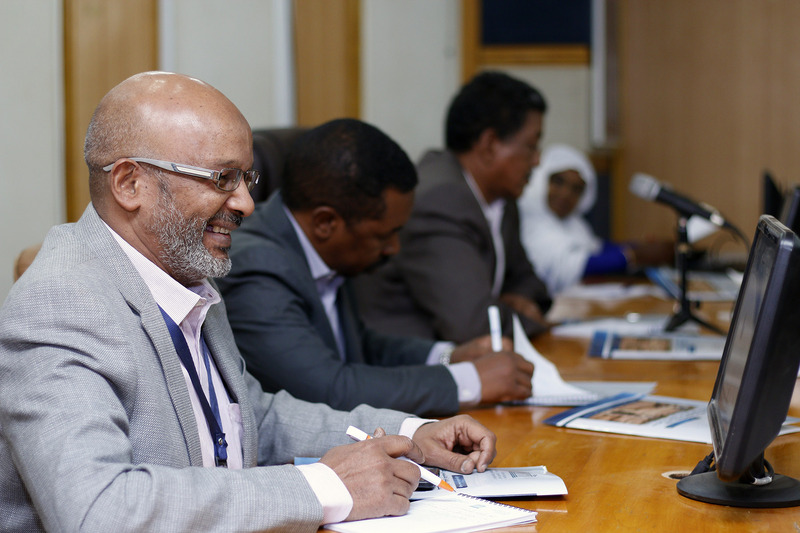 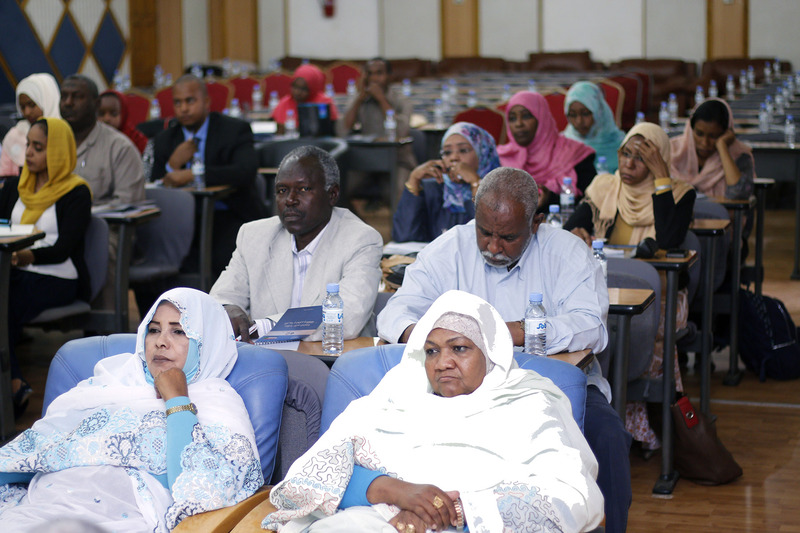 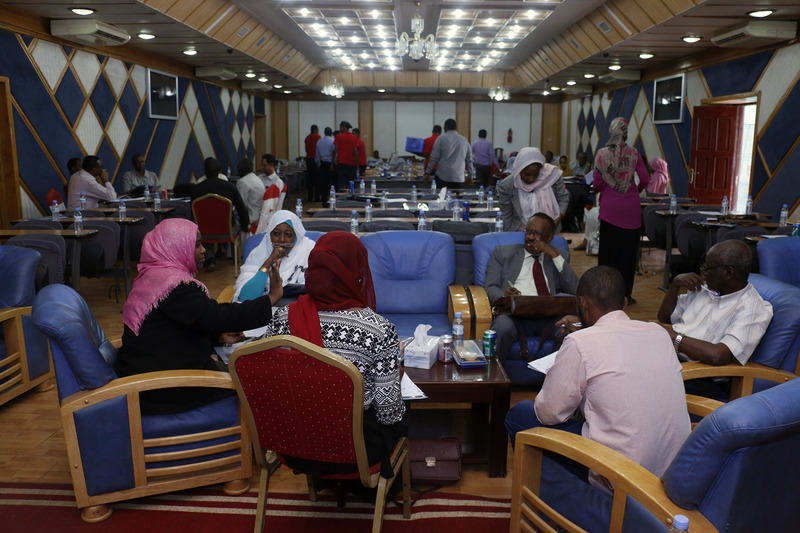 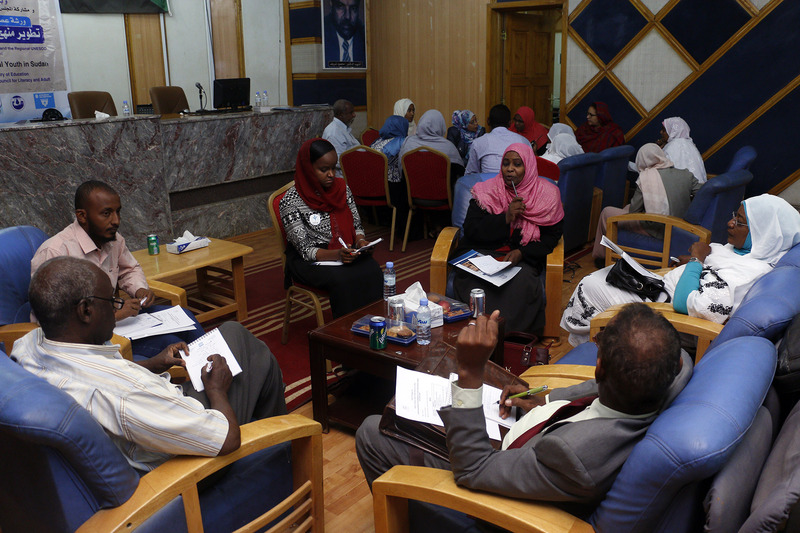 The discussion with partners concluded the following series of activities aiming to develop and disseminate awareness on water issues for Rural Youth in Sudan. 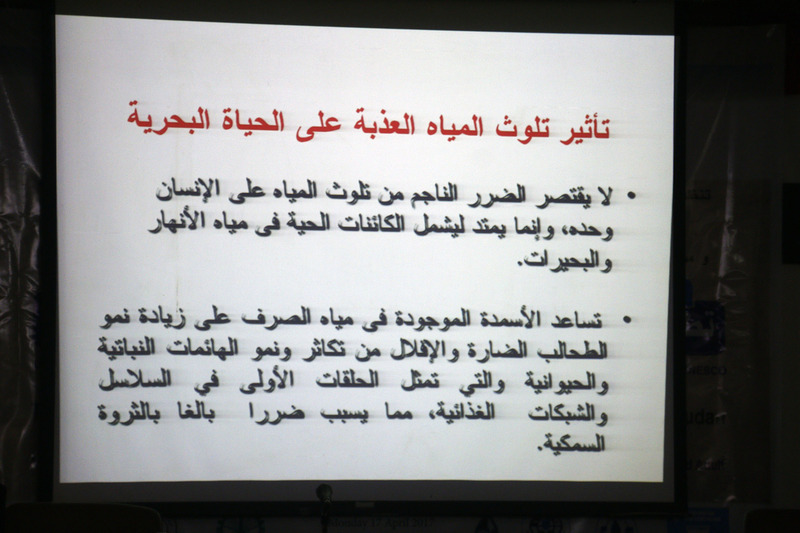 Printing Final Material, Launching Workshop and publication of the course. 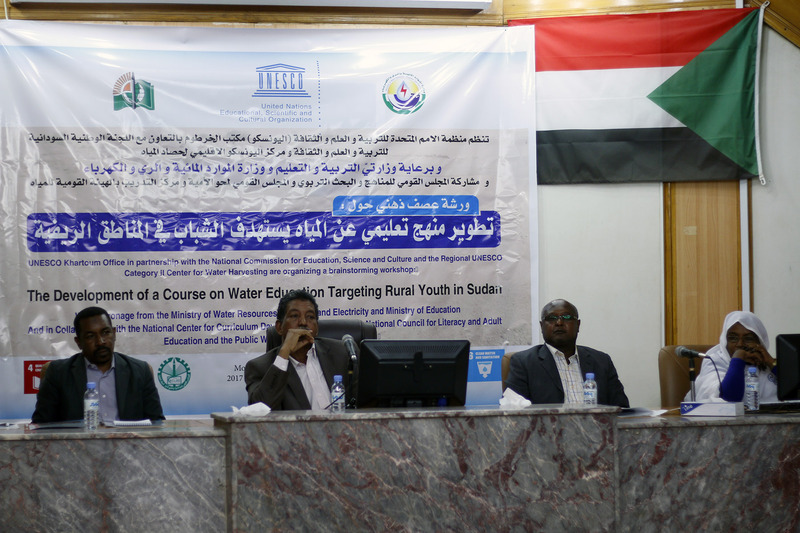 The UNESCO Khartoum Office looks forward for National and International partnership to implement all steps necessary to develop the planned Water Education Course for Rural Youth in Sudan.